The protests in Egypt have been featuring heavly in the news this week, we already heard that Twitter and Facebook had been blocked by Egyptian ISPs and now it looks like the majority of access to the Internet in Egypt has been cut off. 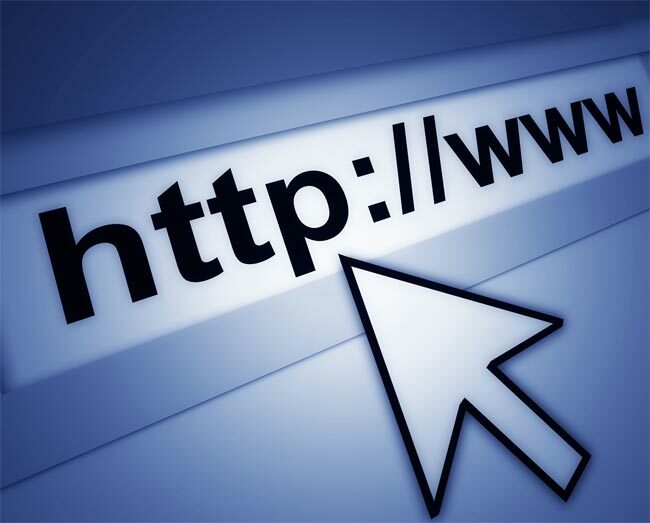 According to the Guardian, its is the actual Internet service providers are offline, and there are reports that there is just one ISP in Egypt with a working connection to the Internet. It seems as much as 88 percent of Egypt’s Internet access is cut off, and it appears that this started to happen at around 10.30pm UK time last night. This is the first time that a country has cut off all access to the Internet, previously we have seen certain countries cut off access to certain websites like Facebook and Twitter.